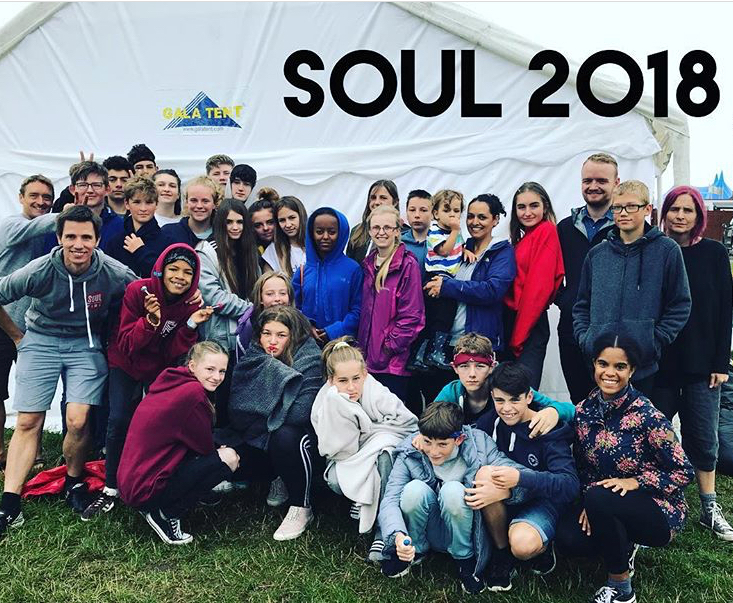 Over the summer we took a group of 30 young people plus leaders to Soul Survivor. This is always a special time for our youth group, where they build community and connection both with each other and the Almighty. As youth leaders we long to see them engage with God on a deeper level and this year was no different. However, we get really excited when the hunger for the Soul Survivor experience goes further and becomes a hunger to see God come in their friendships and communities beyond Soulfire. 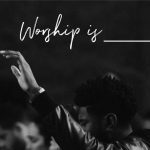 This year, we were praying that their connection would be deeper than an emotive moment led by a guitar chord to real revelation and commissioning in their hearts of what the Father wanted to do. Throughout the week, we started to witness these moments, as individuals who have come through their own personal storms chose to stand up and say “I will go for Him.” Others were having realisations of lies they’ve lived under and saying “I want to live under Christ’s truth”. Alongside this, others said, for the first time, “I’m in! I want to follow Jesus!” These moments are precious and it was clear God was moving among them. At the same time, it’s a privilege to see our young people interact and honour us as leaders and honour their parents in how they act. Behaviour-wise this was one of the easiest years for us, and Soulfire are a credit to this church in their representation of the body. As they return to their everyday life, please pray for them, as they enter school or college or uni for the first time, that they would know the Father’s will, that they would hear his voice, that they would know that he leads them on the greatest adventure that may not have been what they had been thinking, but is the best journey they will ever take. May you be reminded, through their adventure, of the adventure God has for you. 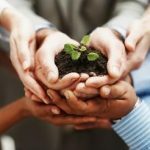 Seeds of Faith are Always Within Us GUEST BLOG: What does it mean to worship?